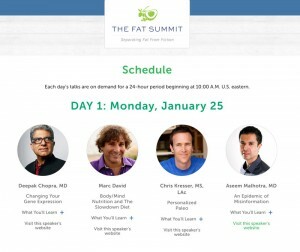 You might ask, what’s a Wellness Summit? 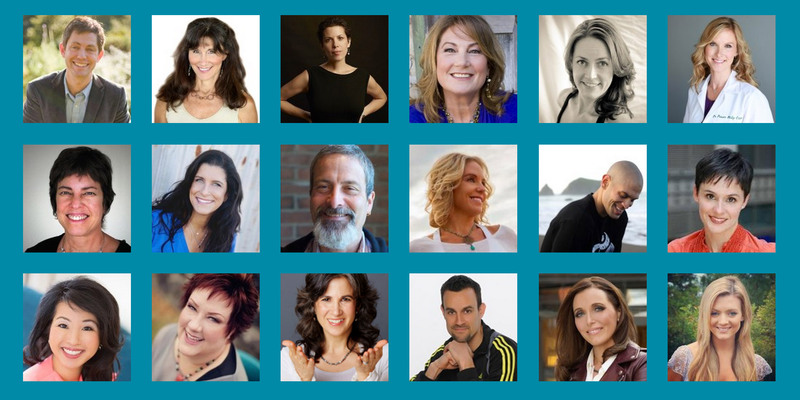 We’ll they’re like a FREE, online hosted, mini-series of EXPERTS around a certain subjects like, Detox/Weight Loss, or Curing Cancer (two of those featured in this our inaugural Wellness Summit Roundup. I decided to do this “Roundup” because in the last few years, this platform for education and content creation has exploded with massive success for both the audiences and the lives surely save because of them, and for the publishers as well, which is a good thing, so they’ll keep putting them on. You see these are all FREE, but here's they catch. You have to register and watch the “TALKS” on the day they are released. The, the publishers and producers then are able to make money to cover their expenses (and a profit too I hope) by offering the entire collection for sale at the end. This is perfect if you missed some or all of the talks, or just loved them so much you want them in your library forever. Register for free, maybe buy later. It’s up to you. 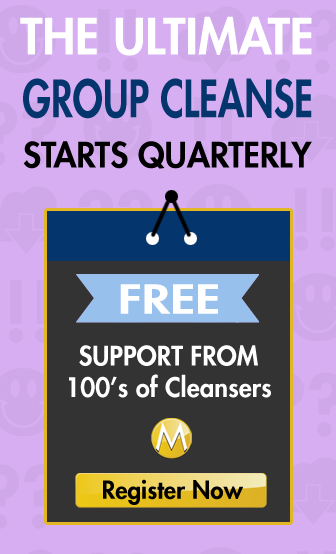 Here's a quick summary of each event that's coming up, and relatively related to The Master Cleanse (generally all wellness focused events). This one is a sleeper because its really misleading. You would think it’s all about your mouth. And it is. But it’s REALLY about how your mouth impacts you health in a more profound way that you can imagine. 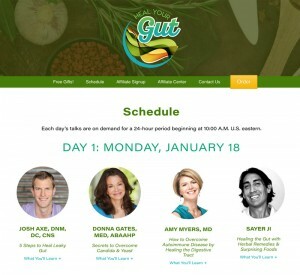 Maybe by now you know your GUT, and the Gut-Mind-Immune System connection is the key to your wellness. So think about it. Your mouth is the start of your digestive system. It’s been said, 80% of disease symptoms are caused by problems in the mouth, and millions are exposed to disease-promoting dental procedures every day! What If It’s All a Big, Fat Lie? How Did We Get Into This Big Fat Mess? Is Gluten Holding Your Metabolism and Brain Hostage? Belly Fat: Could It Be Parasites? 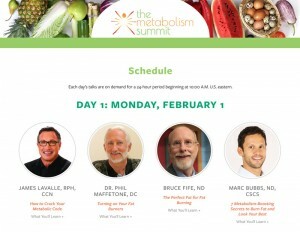 Two Reasons Why Your Metabolism is Sluggish and How to Fix It! Could Our Microbiome Hold Our Metabolism and Weight Hostage? Does Cardio Make You Skinny Fat? The Thyroid: Jedi Master of Our Metabolism! Is Mouth Breathing Messing with Your Metabolism?